I wanted to let you know that I have received my proper compensation, including back pay owed to me. Thank you for your assistance with this matter and I am happy to say this came to a proper resolution without legal involvement. 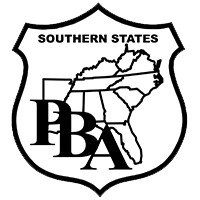 I appreciate knowing that the PBA is there when I need them and that you follow up to make sure everything works out.